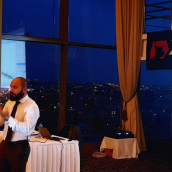 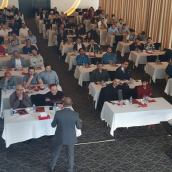 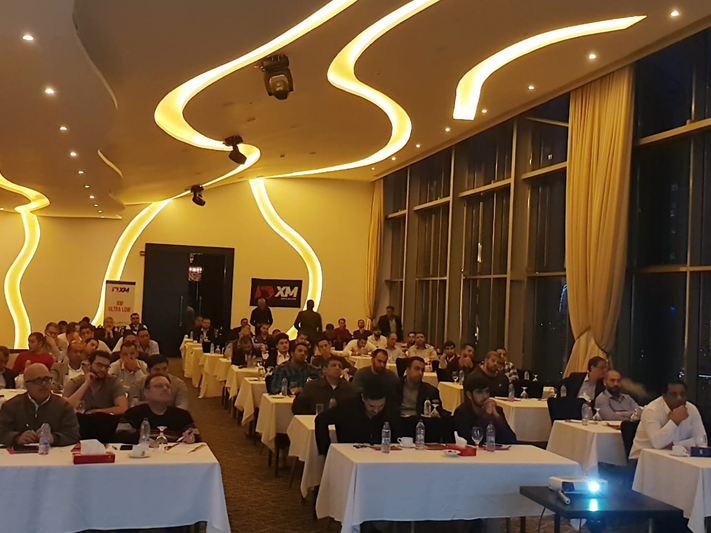 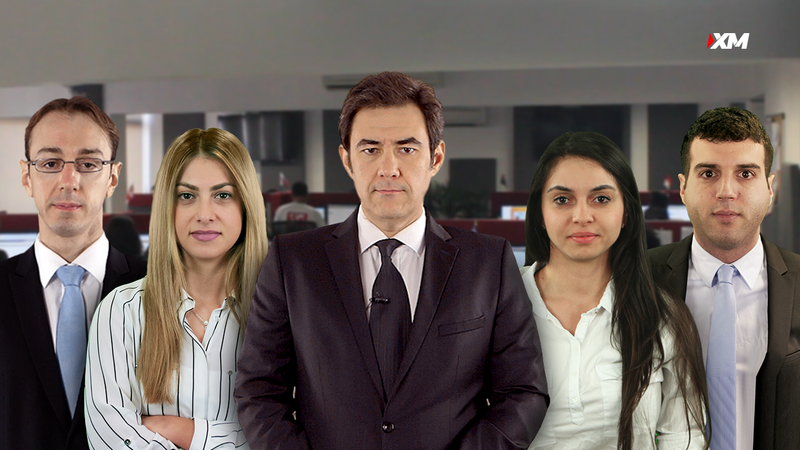 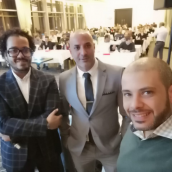 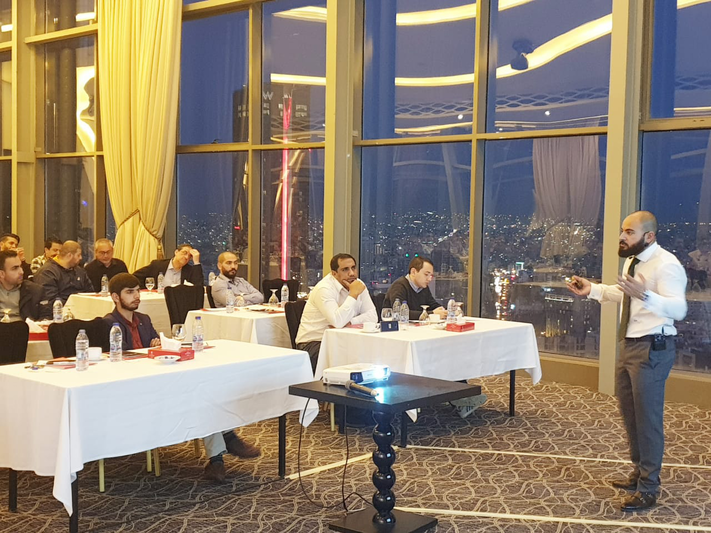 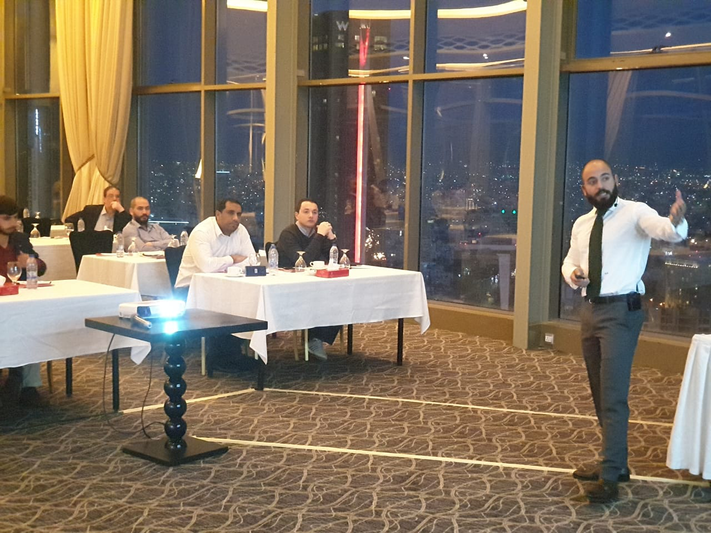 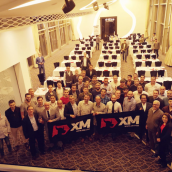 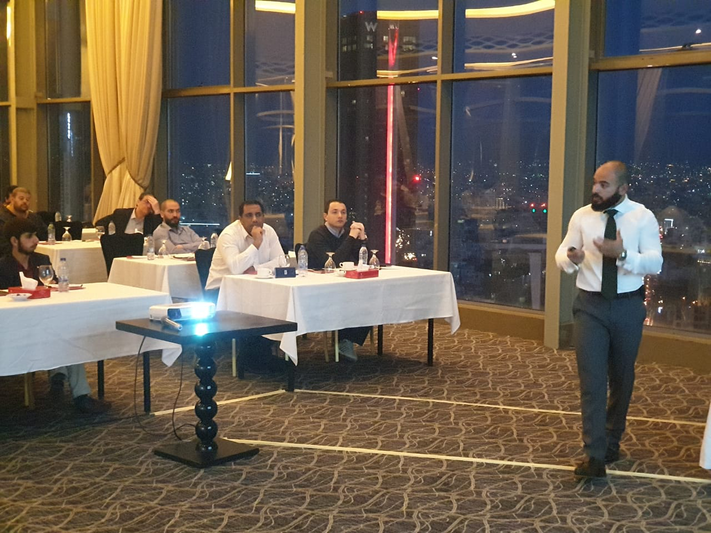 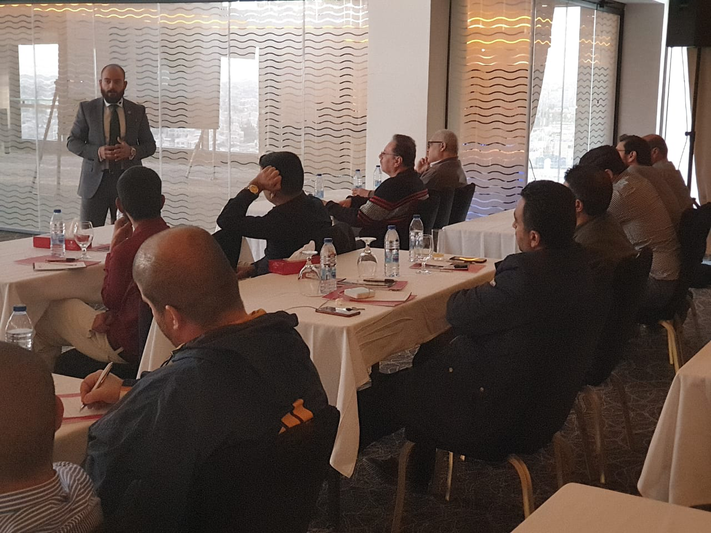 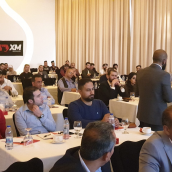 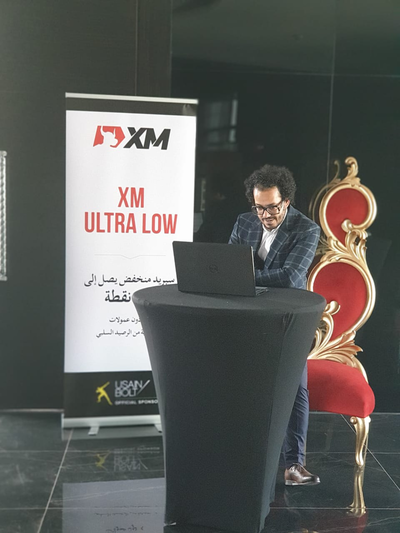 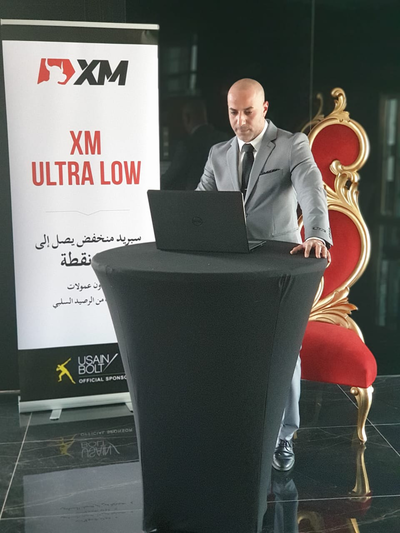 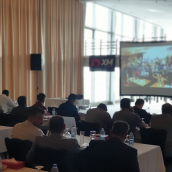 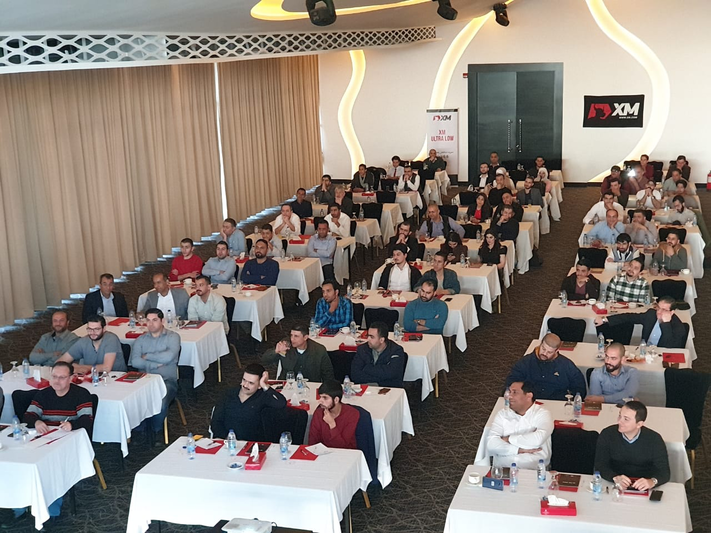 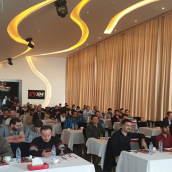 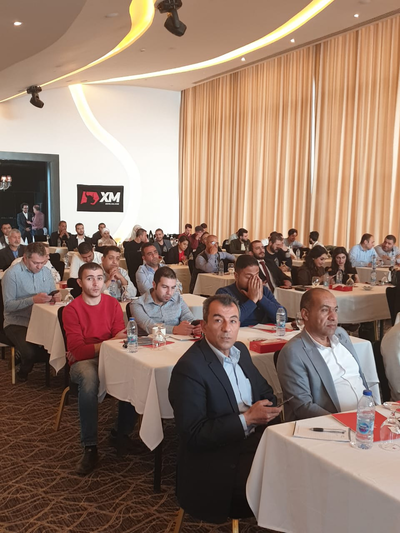 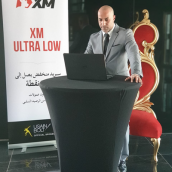 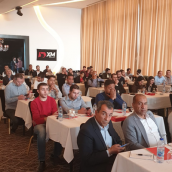 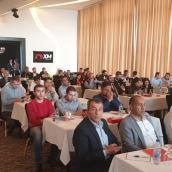 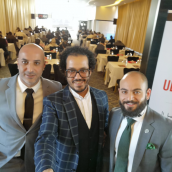 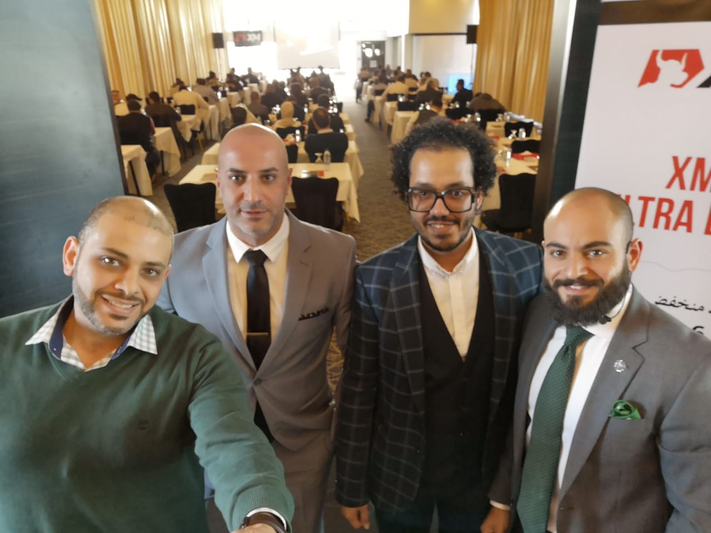 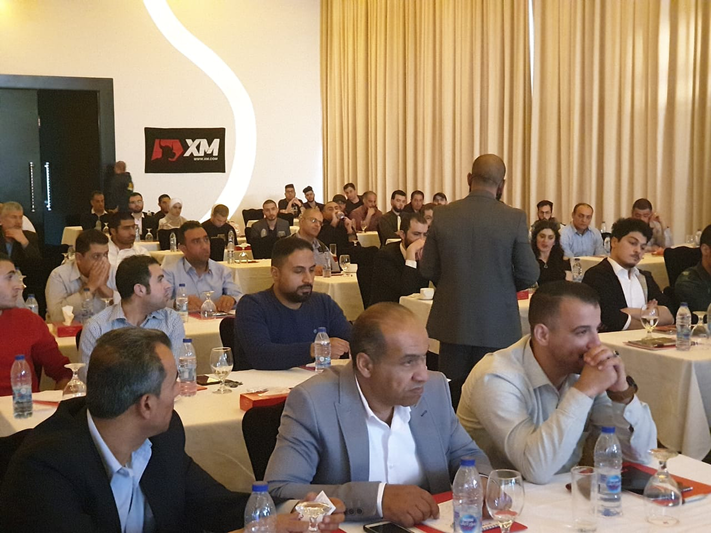 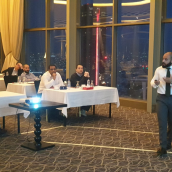 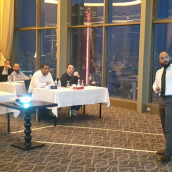 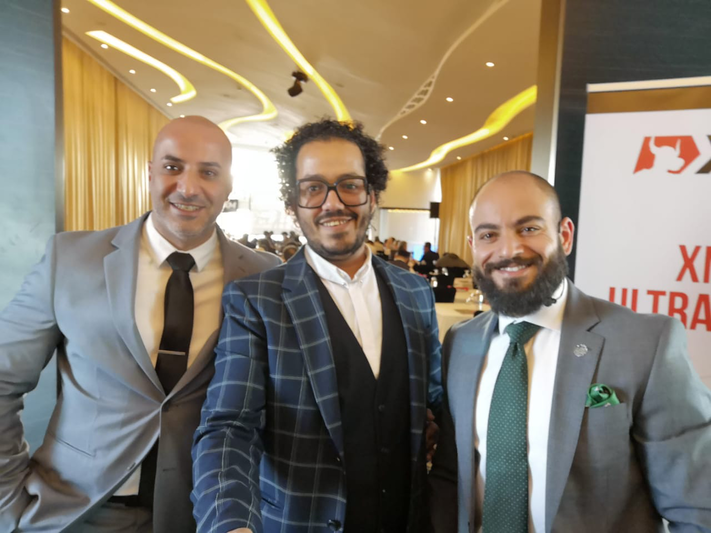 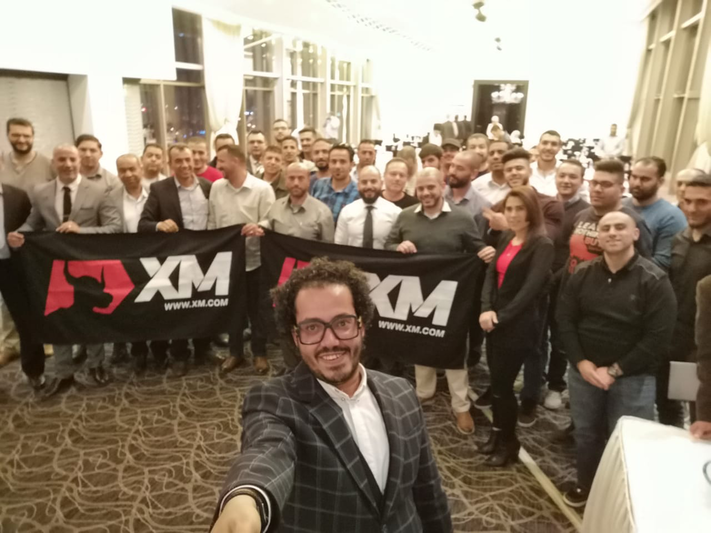 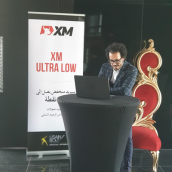 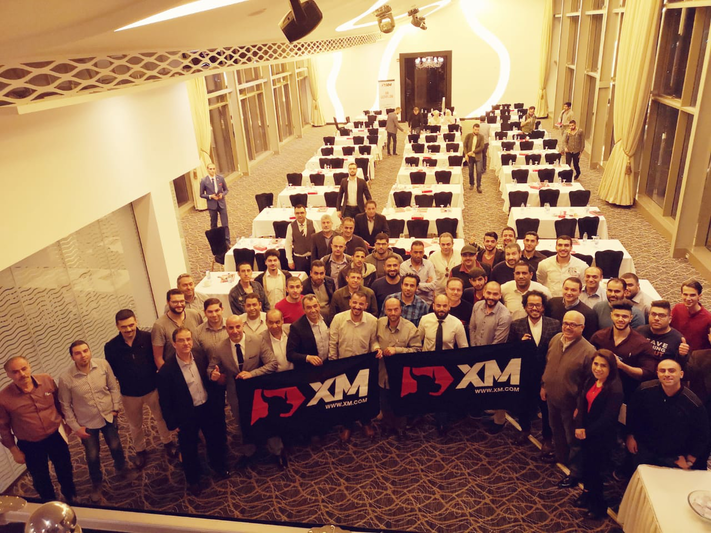 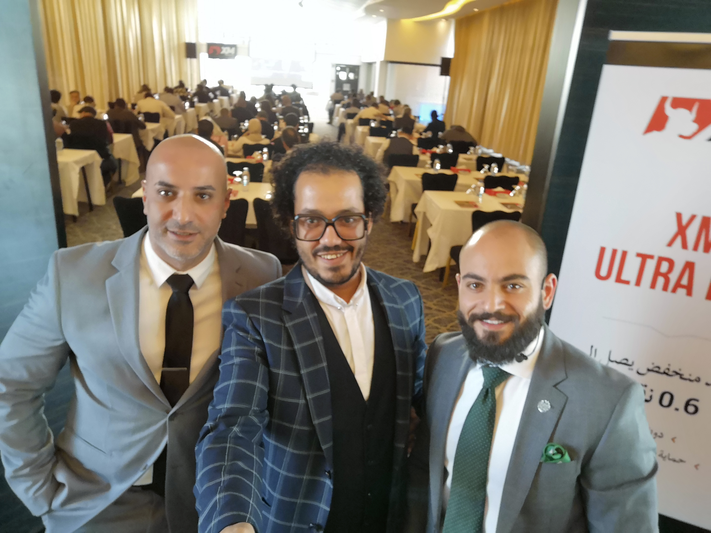 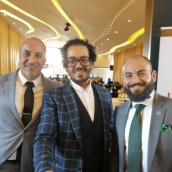 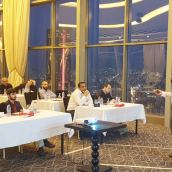 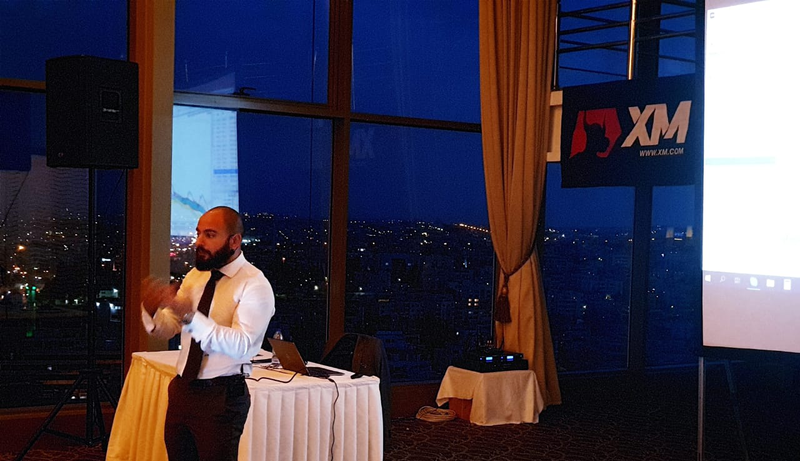 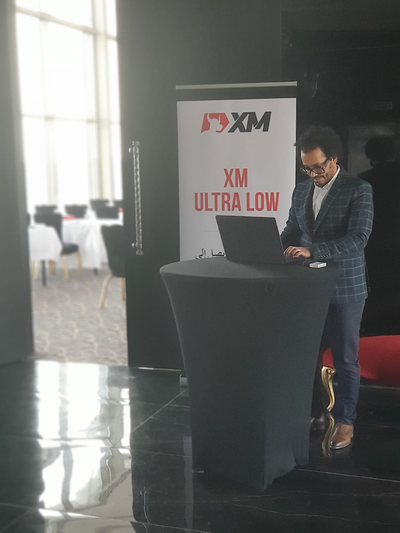 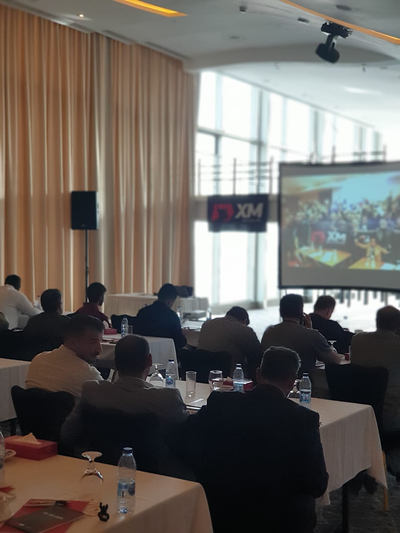 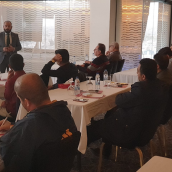 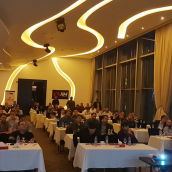 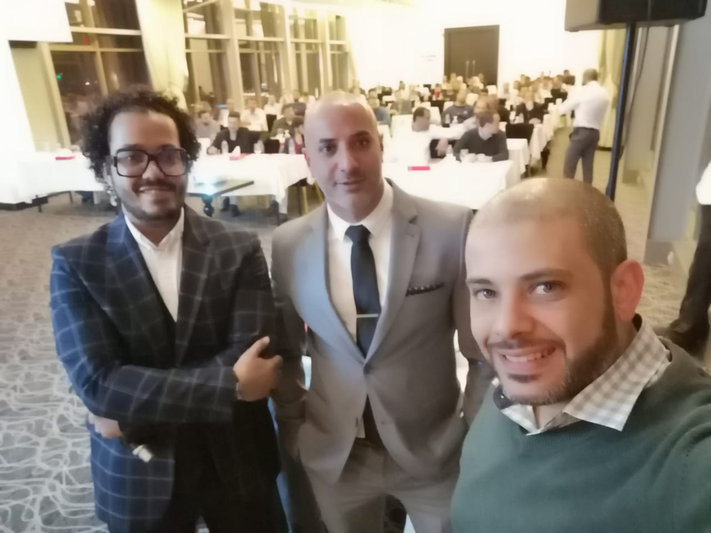 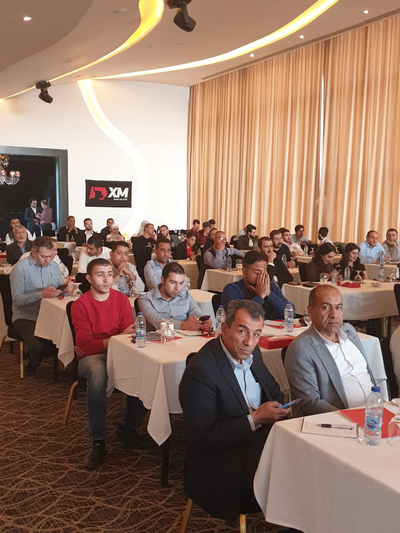 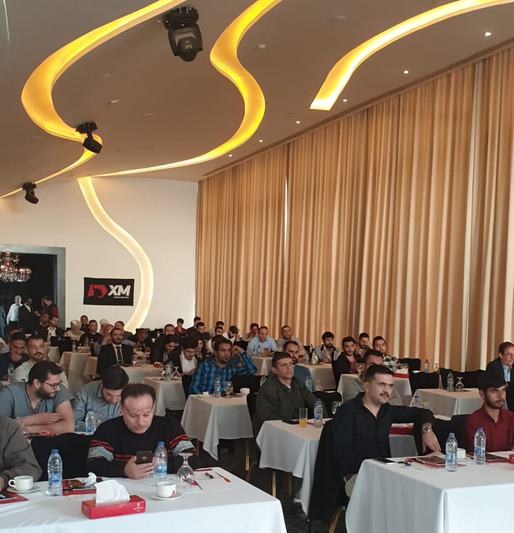 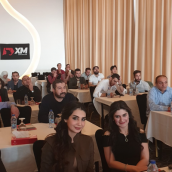 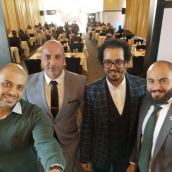 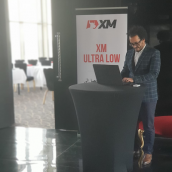 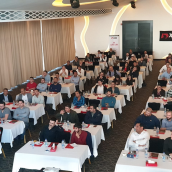 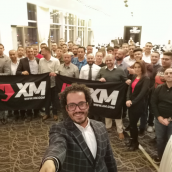 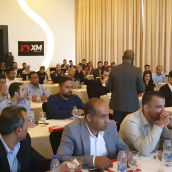 On 13th April, our company representatives had the pleasure of returning to the Jordanian capital, Amman, to welcome XM clients to a forex seminar on candlestick chart trading techniques. 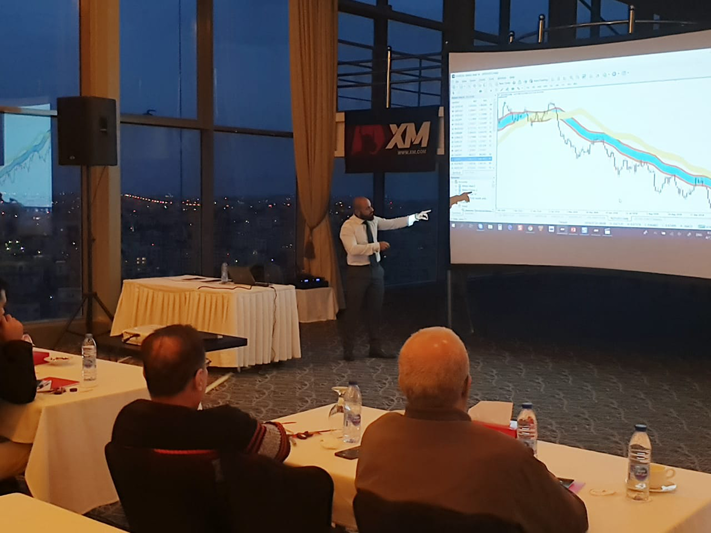 Organised at Grand Millennium Hotel and presented by Senior Market Strategist of Tradepedia Habib Akiki, the seminar was open with free registration for online investors keen on becoming more competent at using candlestick charts in forex and CFD trading. 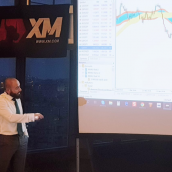 During his presentation, Habib Akiki examined all the key factors that online traders need to be aware of when opting for the most optimal tools to identify trend strength, with special respect to the candlestick charting. 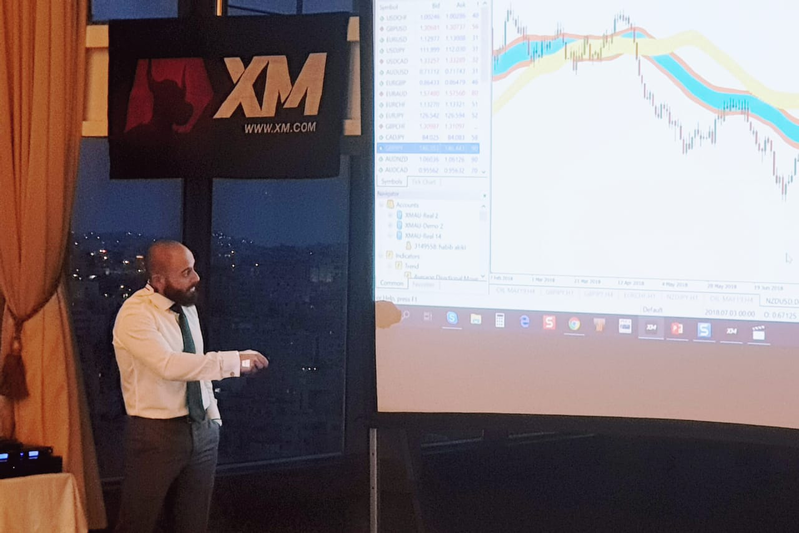 Our event guests had thus the chance to we learn relevant details about candlestick reversal patterns and understand how these can be used to trigger entry or exit signals. 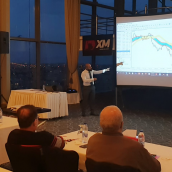 Apart from the practical use of candlesticks, seminar participants were also introduced to the relevance of different other technical analysis tools in online investing, such as the Avramis River indicator, which comes in handy for traders as it helps them identify market range patterns and strong trending financial instruments. 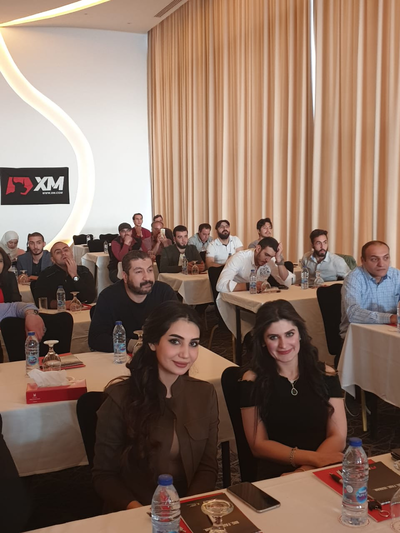 Once the seminar concluded, the winners of the XM lucky draw raffle were announced, whom we would like to repeatedly congratulate on their prizes. 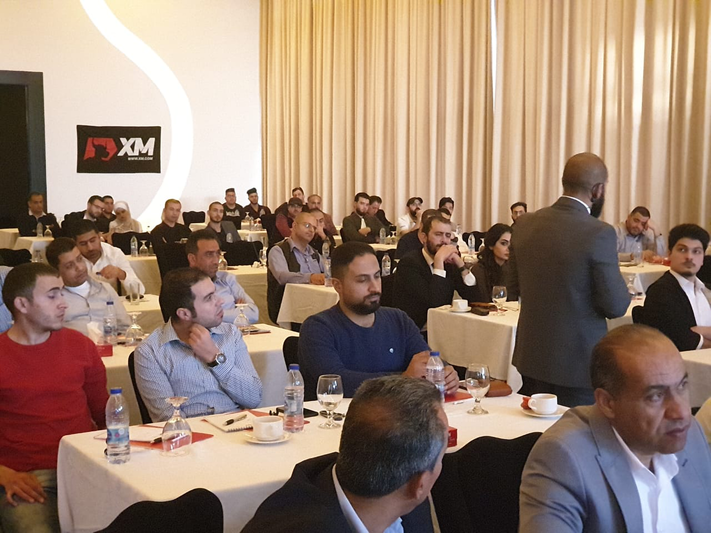 We would like to thank all our existing and new clients who joined our seminar in Amman, and for all those who may have missed the event but wish to take part in further XM seminars we are glad to announce that our upcoming event locations are the cities of Cairo and Alexandria. 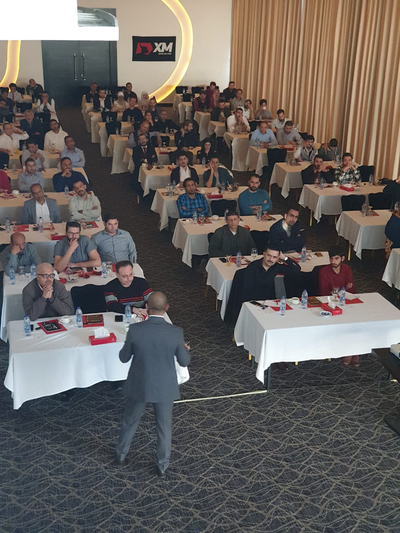 To register and take part in our forex trading seminars due to be held in Egypt this April, please click here.